TEHRAN (Tasnim) – Iran international striker Karim Ansarifard could leave Nottingham Forest and return to Greece at the end of the season, according to SDNA. Ansarifard has scored just one Championship goal since joining Martin O'Neill's Nottingham Forest from Greek Super League giants Olympiakos. 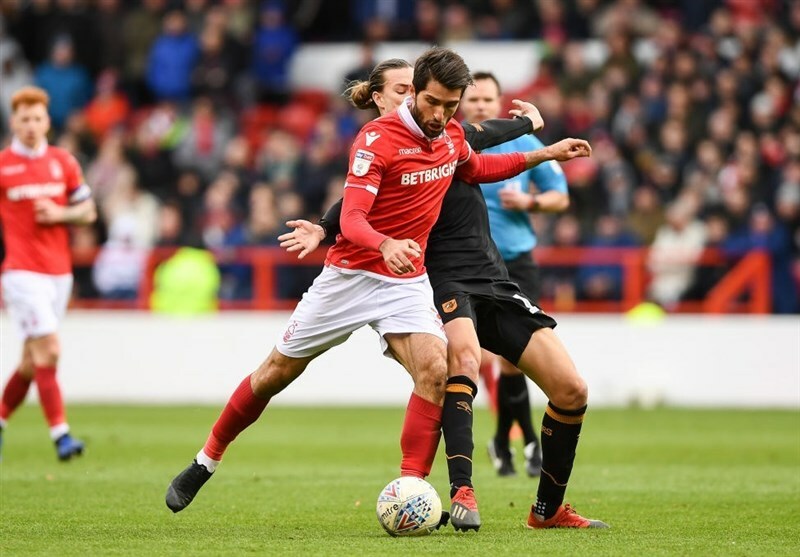 Ansarifard is currently under contract at Nottingham Forest until 2020, while the two-time European champion has the option to extend that deal by a further 12 months.